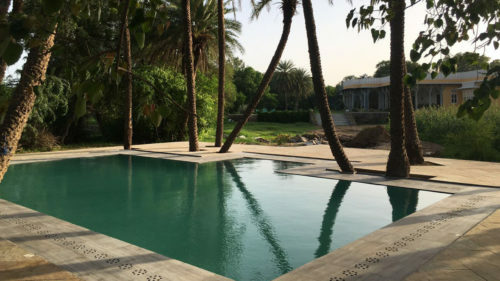 Dev-Shree is a lovely eight-room home-stay in the Aravalli Hills, well located to some of Rajasthan's major cities, and yet is far enough from them to enjoy some rural peace in a hectic city based itinerary. 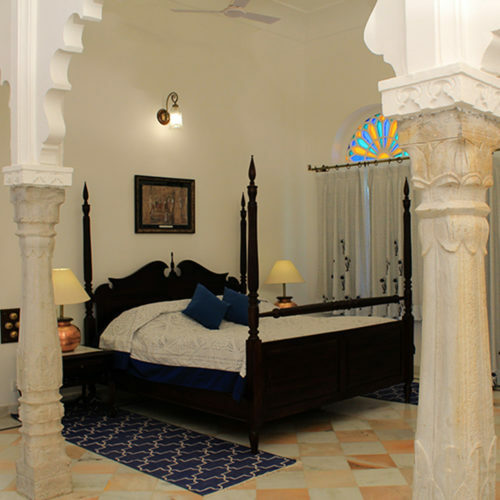 Dev Shree's design is of a traditional haveli style with deep verandahs, pretty courtyards of Rajput architecture and influence. 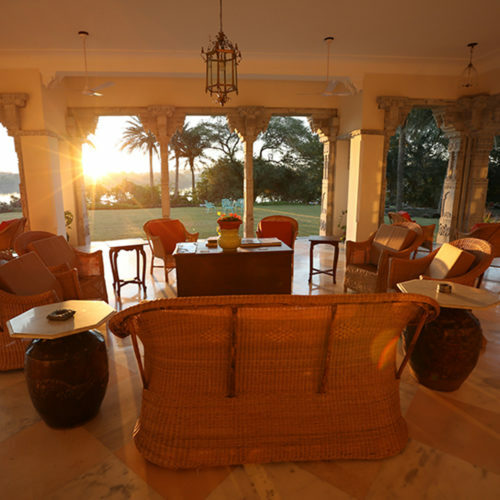 The rooms are comfortable with airy and spacious interiors and Rajasthani décor that has a contemporary twist. Guests can enjoy the on-site restaurant that serves authentic home cooked meals. Nestled in a palm grove on the edge of the lake, it is a beautiful turquoise salt pool which is chlorine free. Located on the edge of the Ragho Sagar Lake, it is home to a large variety of migratory birds in the winter. The surrounding area is heaven for walks, picnics, and bird watching.